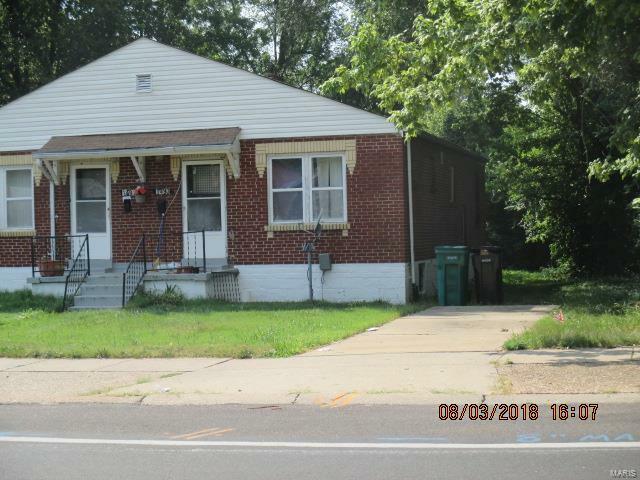 Well maintained brick Duplex with both units rented to ling term tenants. Each unit is 4 rooms, 1 bedroom, and one bath. Great addition to your portfolio. Please do not disturb. Property being sold as is, where is. 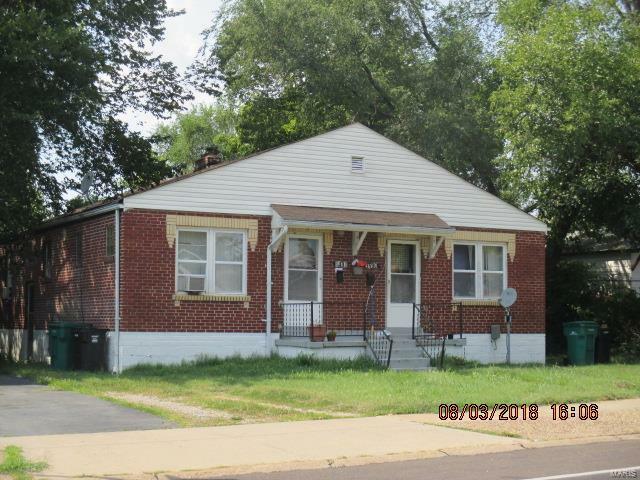 Property shown with accepted contract only.